7 branches accross Cairo — Heliopolis Branch (Merghany), Heliopolis Branch (Almaza), Nasr City Branch, Mohandessein Branch, New Cairo branch (First Settlement & Rehab), Fifth Settlement branch, and Mokattam branch. 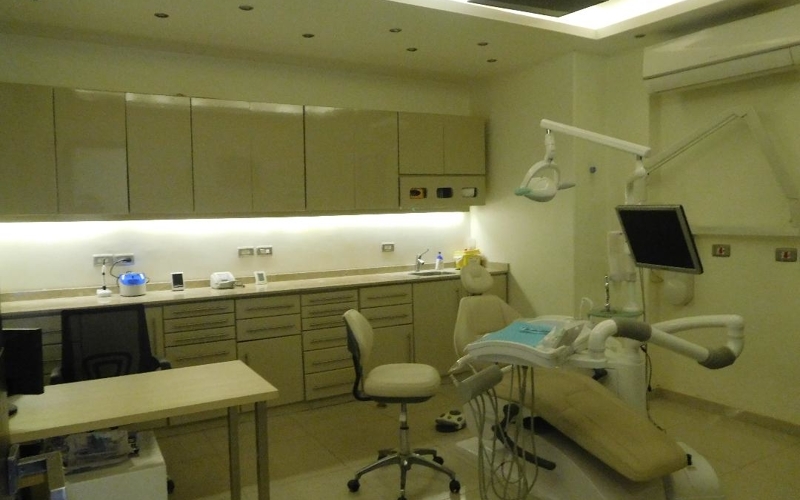 Each member of our dental team in Cairo holds postgraduate degrees in DENTISTRY and extensive experience in Dental Esthetics and Smile Designing. 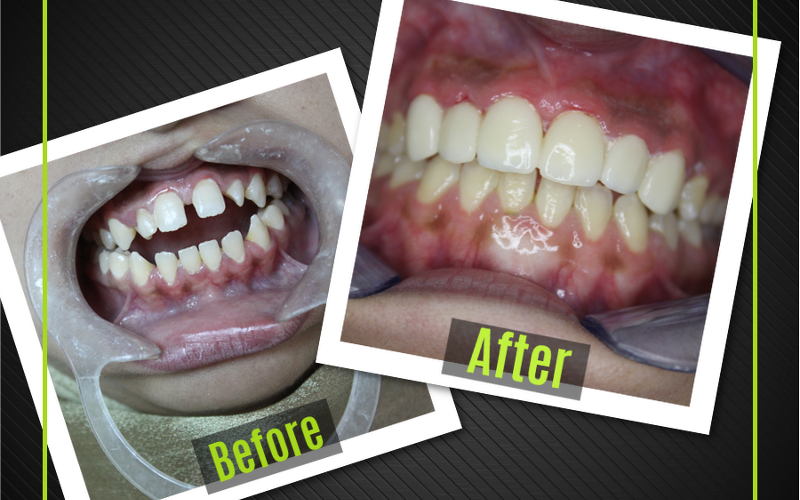 A dental implant looks and feels just like a new tooth. 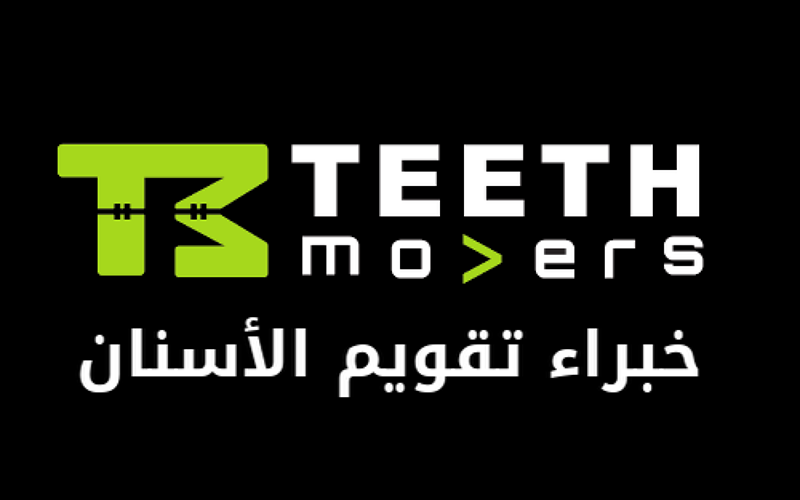 Dental implants in Egypt are used to replace one or several missing teeth. A titanium alloy screw is surgically placed in the jawbone to create a foundation upon which the prosthetic tooth will be built. 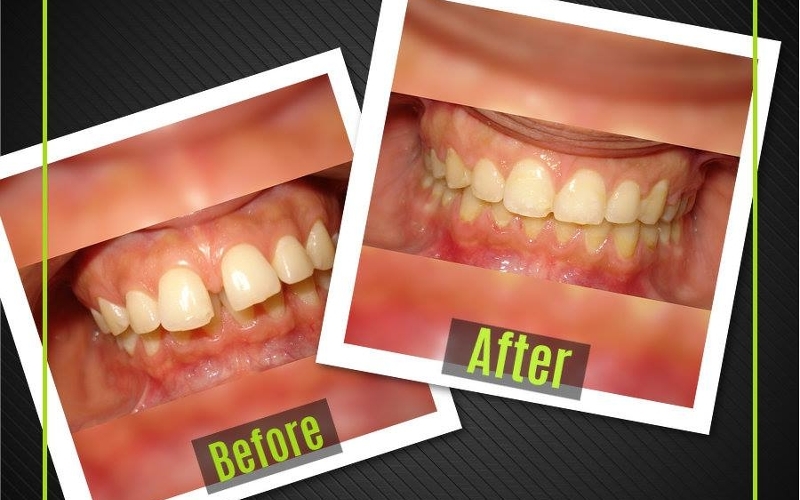 This is accomplished via a minor surgical procedure performed in our clinic under a local anesthetic. In time bone grows around the dental implant, reinforcing it and anchoring it to the surrounding bone. 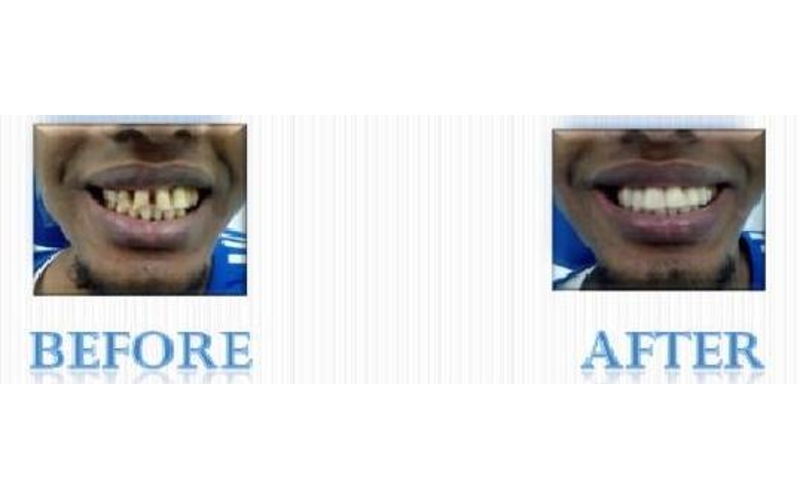 Veneers at the leading dental center in Egypt are super thin shells of tooth-like material used to hide all minor imperfections and flaws in the teeth. 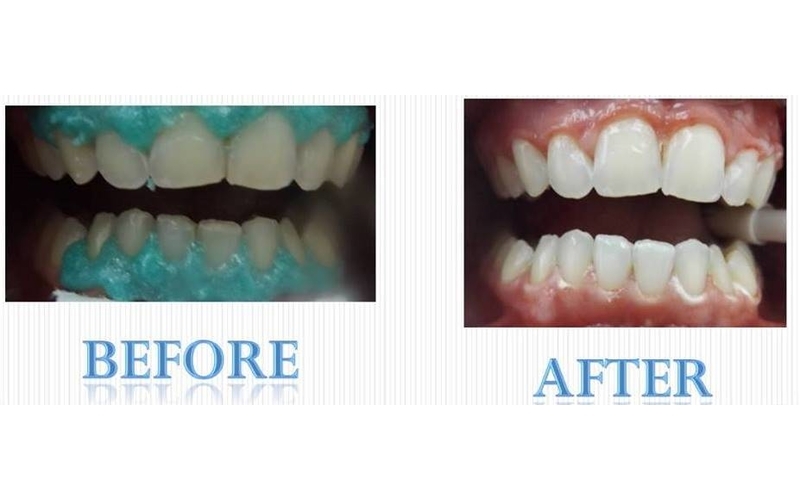 They are custom made for every tooth that requires their placement and are simply cemented onto the front surfaces of the teeth to greatly improve their appearance. 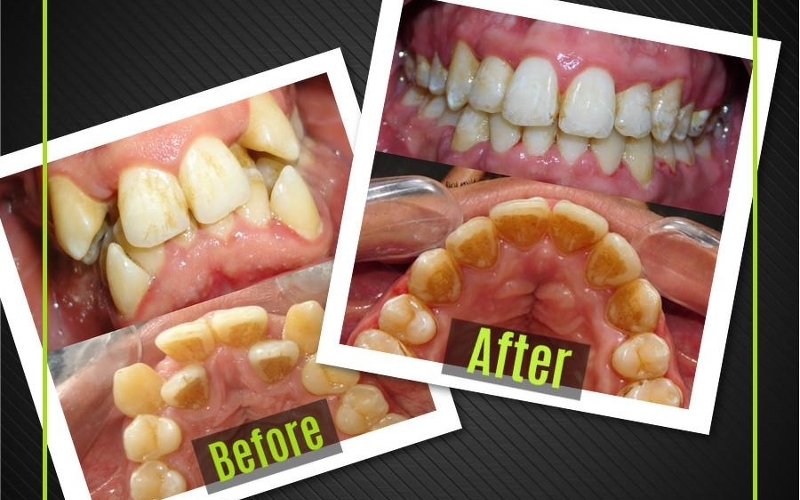 The classic and most versatile form of orthodontic treatment. 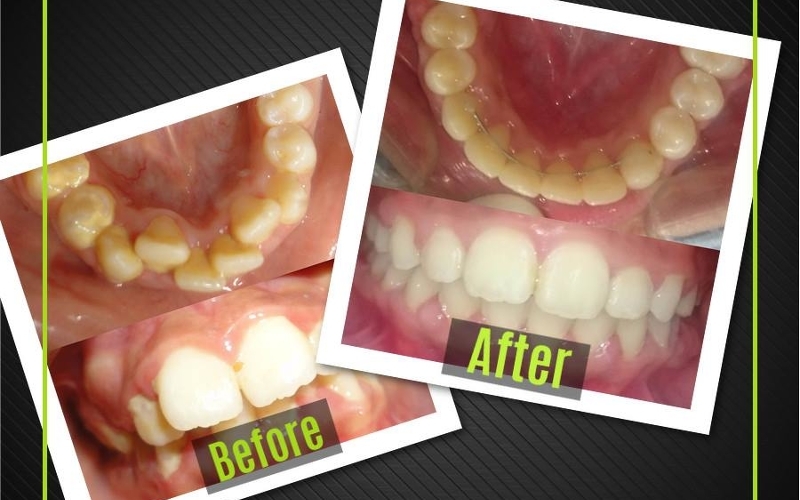 Braces are effective in treating even the most complex orthodontic issues and require the least amount of self discipline, making them effective in all age groups. 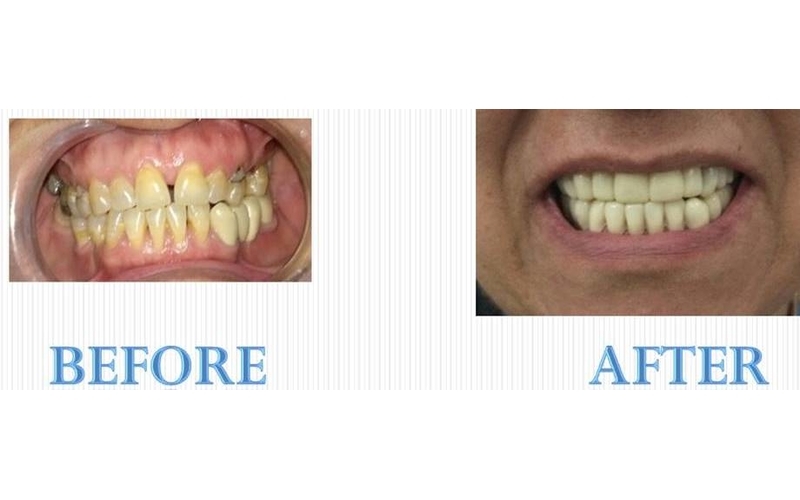 Invisalign and other types of clear aligners offer significant advantages over traditional braces. 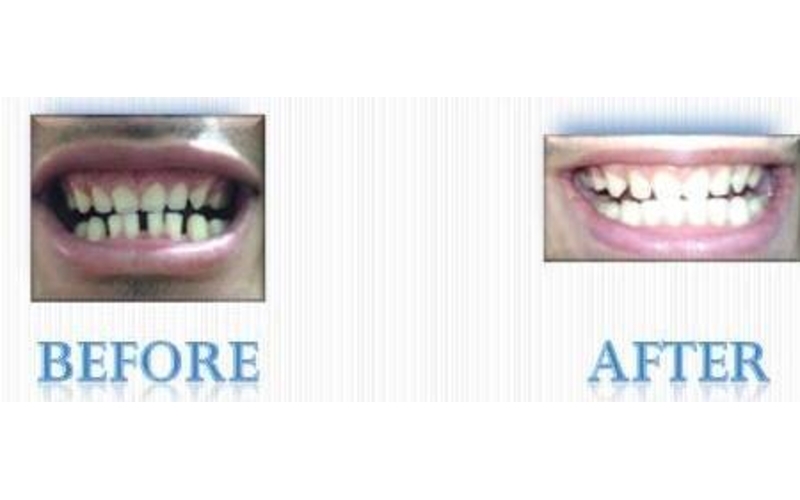 They are invisible and removable and cause no discomfort. However, they are not effective in all cases and require some self discipline to be successful. Arguably the most involved form of orthodontic treatments, lingual braces offer clear cosmetic advantages, although they are a more complex form of orthodontic treatment that requires special expertise. Dentists who would like to specialize in the field of orthodontics are required to complete a 3 to 5 year training program after graduating from dental school, after which they are awarded an advanced degree that certifies them as specialists in orthodontics. 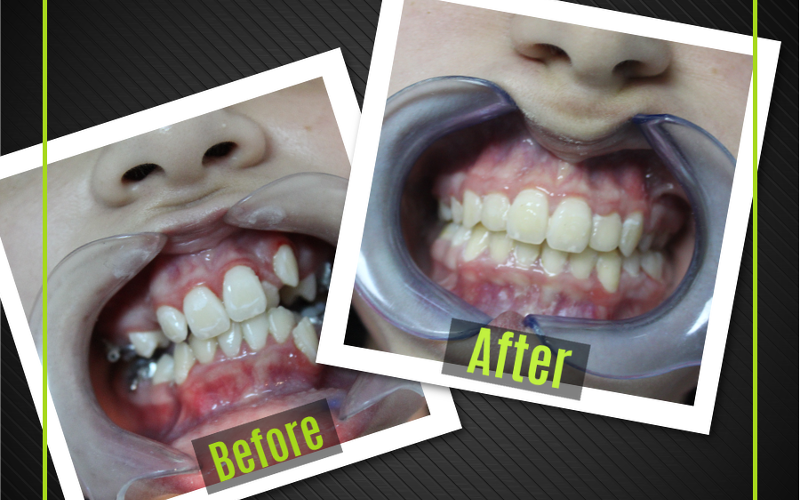 The duration of training might seem long, but it is barely enough for the orthodontist to learn about the different conditions and treatment techniques that comprise the field of orthodontics, especially considering that orthodontic treatment might take months and even years to complete. 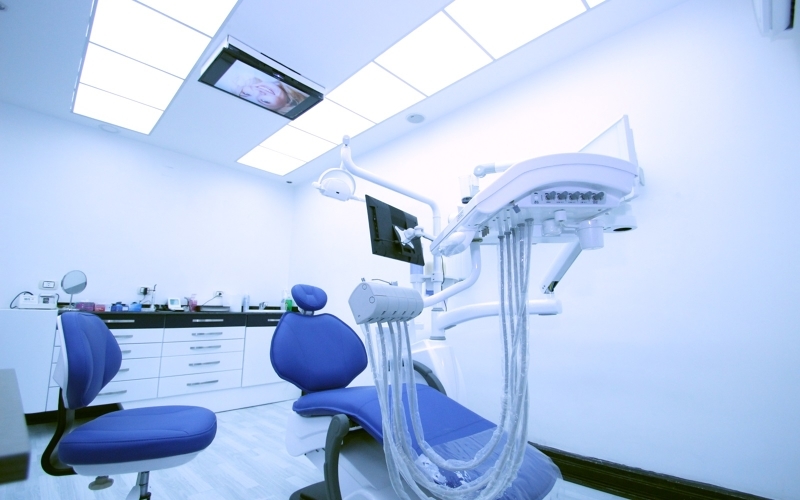 For orthodontists to complete their training, they must treat a sufficient number of cases under the supervision of experienced orthodontists which requires a lengthy time commitment. 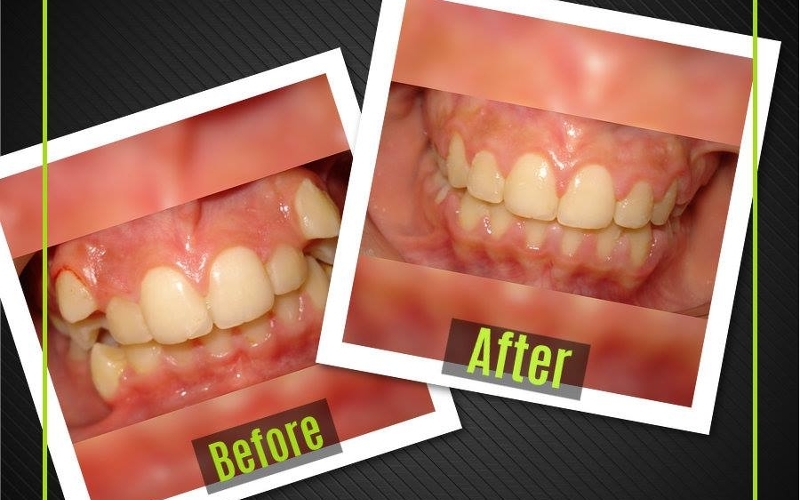 That’s why a non-specialist is not qualified to treat cases that require orthodontic care even if they complete training courses that span weeks or months. Becoming an orthodontist requires knowledge and skills that take years to acquire. 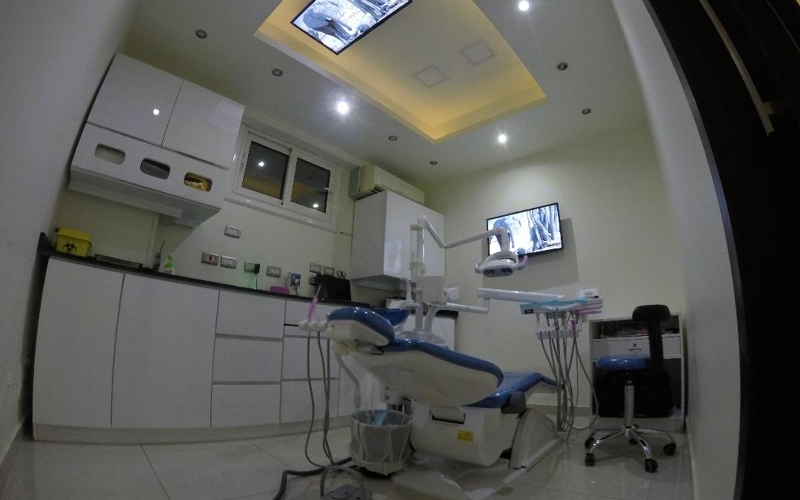 Orthodontist or Dentist: Which one do you need? 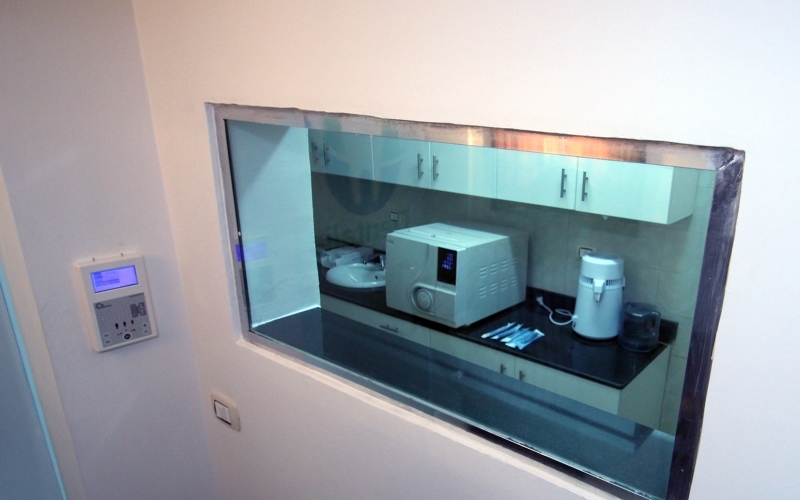 Orthodontists in Cairo specializes in treating problems with the alignment of the teeth and jaws. 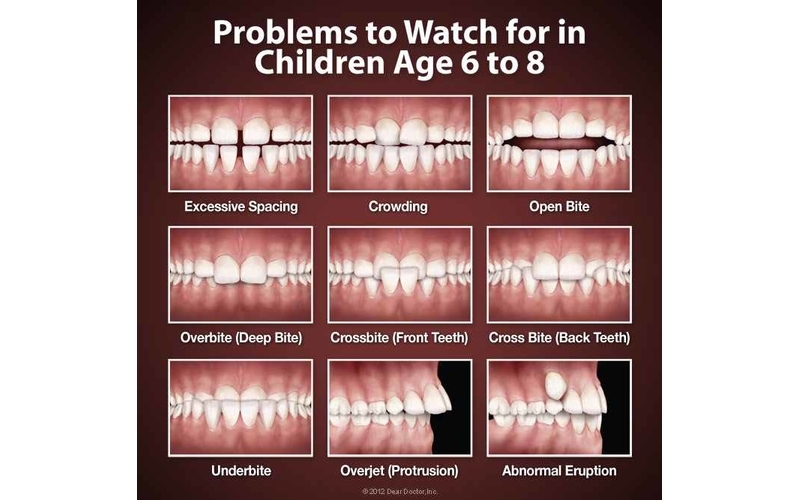 If you have an issue such as crowding, spacing, overbite, underbite or cross-bit, you need an orthodontist. 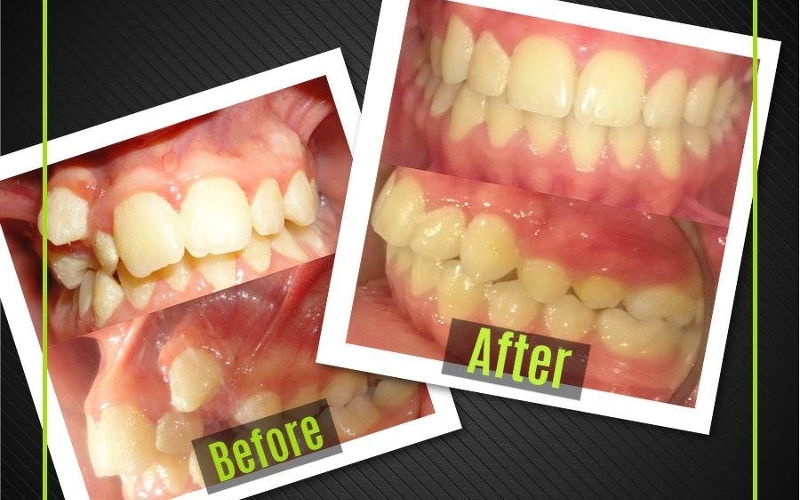 A regular dentist does not have the training and clinical experience required to treat orthodontic conditions. 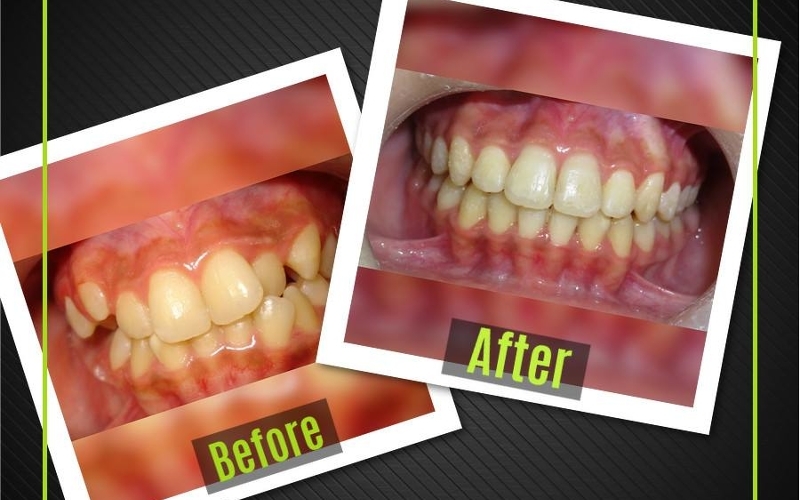 The science of orthodontics brings together concepts from the biological and physical sciences. 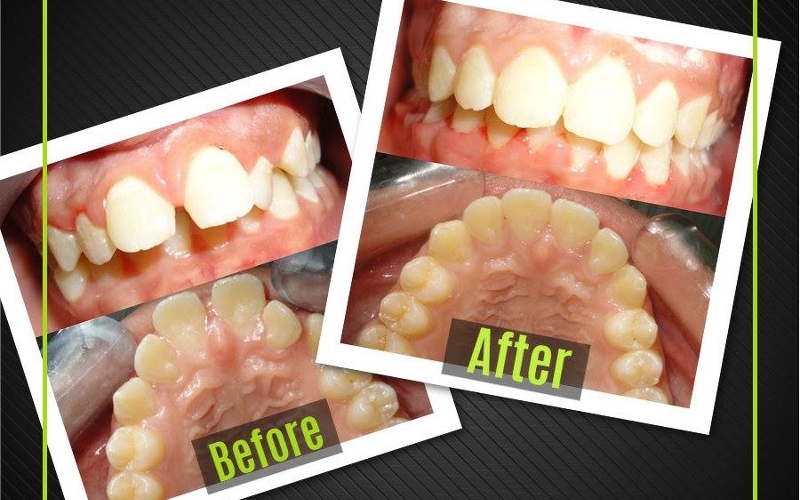 Moving teeth and jaws to perfect alignment requires an accurate calculation of the forces involved and detailed planning of treatment to reach the desired results, which can be regarded as an art as well as a science. 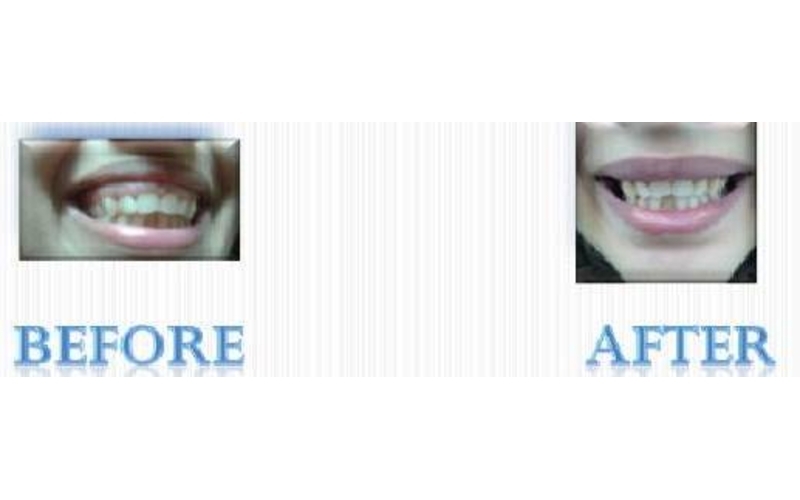 Moreover, orthodontics has benefited from the rapid advances in the software and 3D modeling technologies in the diagnosis and treatment of orthodontic cases. 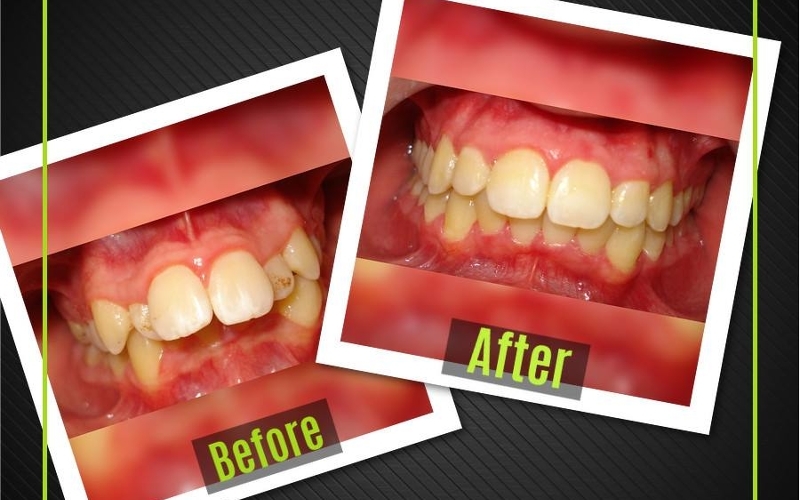 Due to these rapid advances, most orthodontists, though trained dentists, focus exclusively on the practice of orthodontics in order to be able to follow the rapid advances in the field. اهم الحاجات اللى بيدور عليها اى حد فى عيادة الاسنان هيا مكان محترم و نضيف و دكتور شاطر فاهم الحاله و قادر يستوعب خوف مريضه .. انا سعيده جدا ان اول مرة كنت ادخل عيادة اسنان بارادتى كانت فى دنتاليا و بشكر دكتور رامى اللى بيتابع حالتى لان حقيقى هو مش بس دكتور شاطر هو كمان فنان و عنده رؤيه واضحه وصبر كبير فانه يوصل المعلومه و التغير اللى فكل مرة بيحصل ف الاسنان .. فعلا انا محظوظه بيكم ..
"The treatment was much easier than I expected and the result was amazing...... 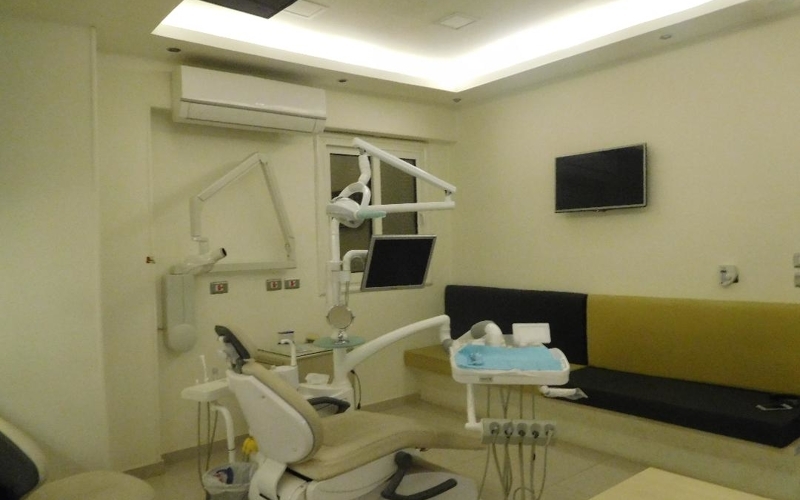 I can now have a wide beautiful smile thanks to dr. Hesham at Nasr City Branch"
"Orthodontist in New Cairo Branch was very professional and good"
"Care, attention and the professionalism were fantastic"
After I communicated with Dr. Rami I found a straightforward person. 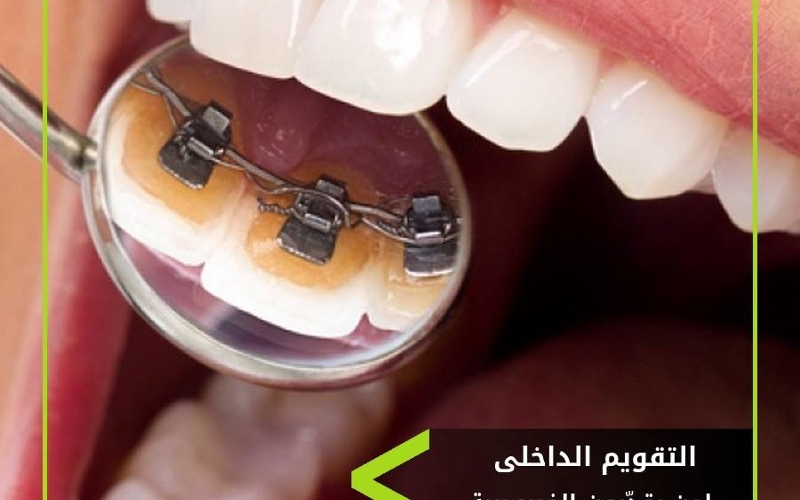 After dealing with Dr. Yasser El Hadidi I realized that I am dealing with a good Implantology doctor. I had 1 implant & Dental Crown. Dr. Yasser brings to me the brand & implant line that I asked for, I also mean that the clinic gave me anything I asked. 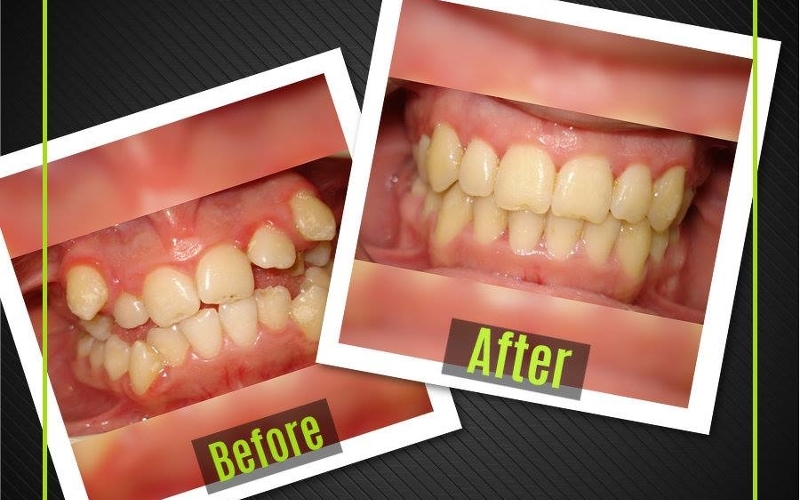 "Excellent service, professional doctors, and friendly atmosphere. 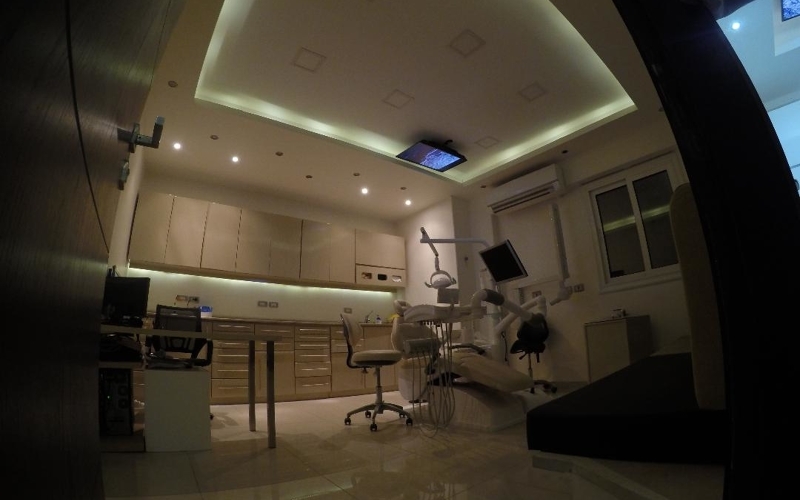 Highly recommended"
"Best orthodontist ever...thanks a lot for your effort and patience ��"
"This clinic is incredible and has the best quality of tools and the doctors are really friendly and very kind� It is highly recommended��"
Climate: (December to February) 13 to 19 °C. (May to August) 45 to 47 °C. 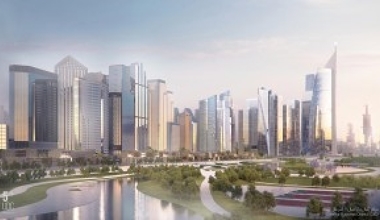 Cairo is one of the world's great megacities. As beautiful as it is crazy, and as rich in historic finery as it is half dilapidated, Cairo tends to be a city that travelers love and hate in equal measures. Its sheer noise, pollution, and confounding traffic are an assault on your senses, but look beyond the modern hubbub, and you'll find a history that spans centuries. Full of vigor, Cairo is where you really get a feel for Egyptian street life. 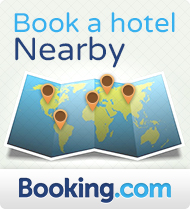 No trip to Egypt is complete without a stay in the city Arabs call Umm al-Dunya (The Mother of the World). As one of Egypt's most traditional street foods, koshary is an authentic dish that every visitor should at least try once. Cairo is a city that's deeply rooted in Middle Eastern culture; therefore, many popular foods are rich and spicy. Egyptian cuisine is characterized by dishes such as ful medames, mashed fava beans; kushari, with lentils and pasta, a national dish; and molokhiya, bush okra stew. Cairo’s big city buzz complements the austerity of its pyramids and sand-covered tombs that mark it as the oldest civilisation in the world. The best places to stay in Cairo are those that offer green spaces, roof top terraces with sea or Nile views and essences of Egypt! These might be charming boutique hotels, a budget place with balconies or a Five Stars hotel that has flair as well as good facilities.